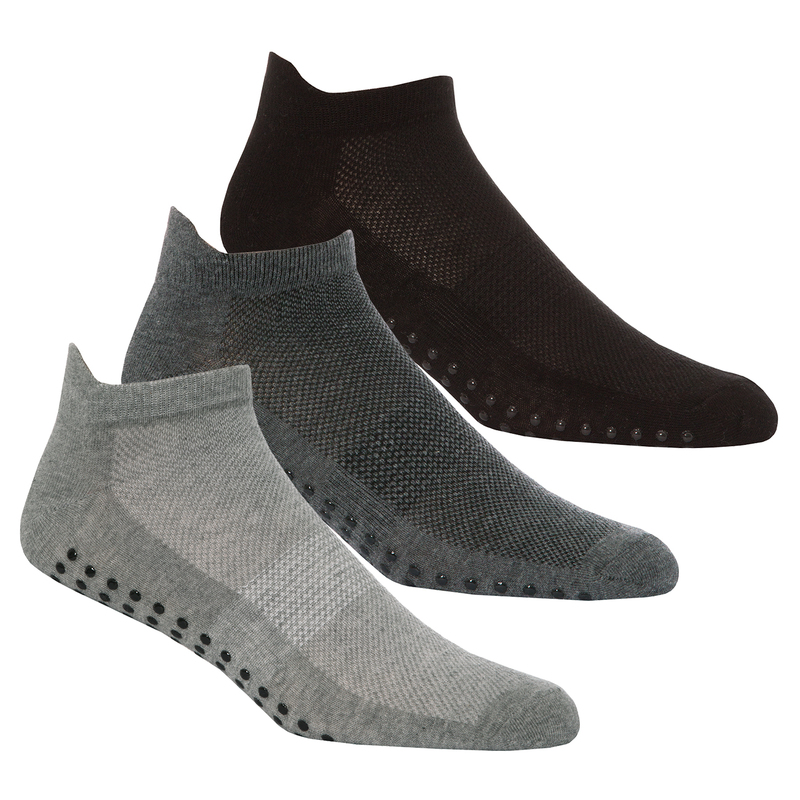 Mens 3 pair pack of sports / yoga / gym socks. 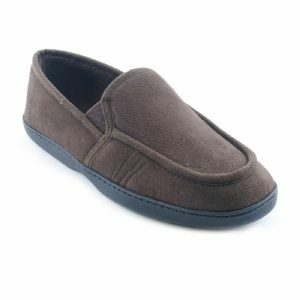 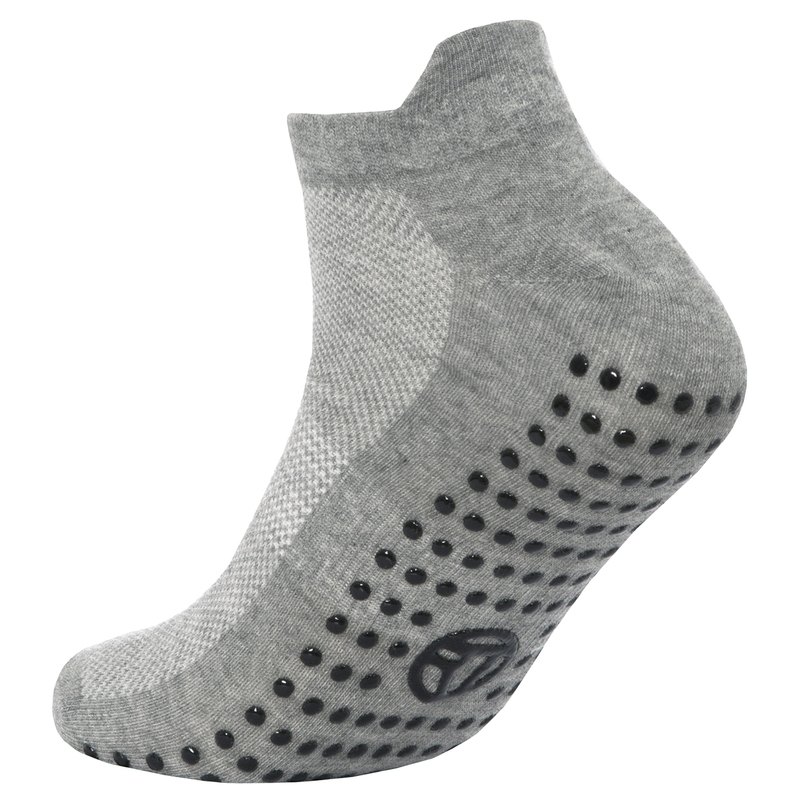 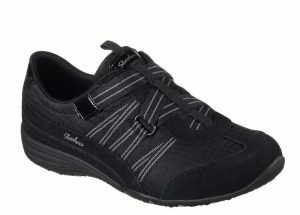 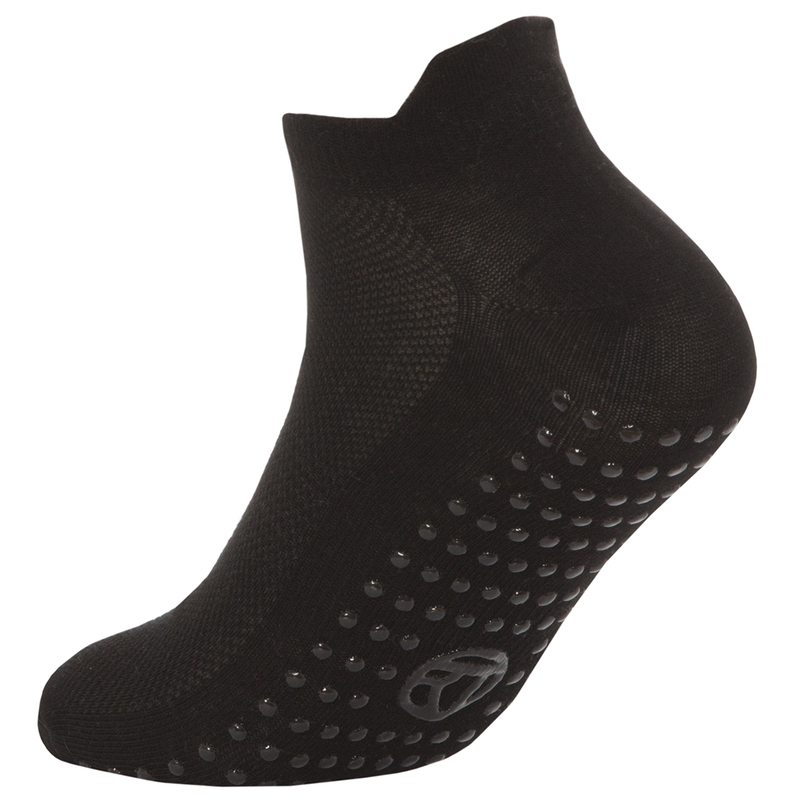 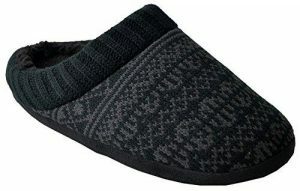 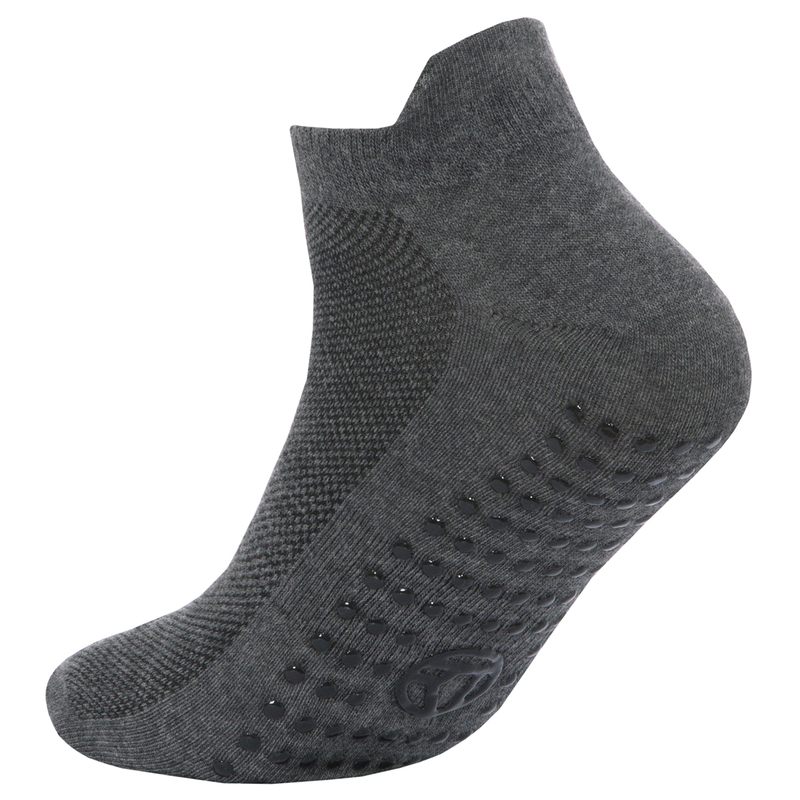 Gripper soles, breathable panels, arch support, heel tab. 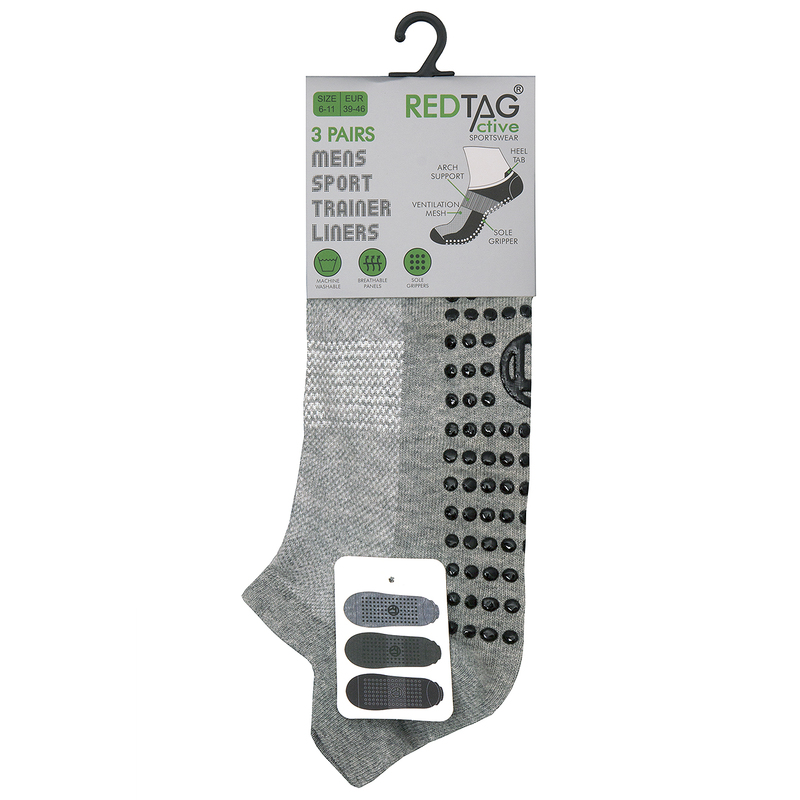 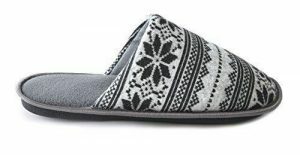 One size to fit sole length upto 27cm, UK 6-11, EUR 39-46.